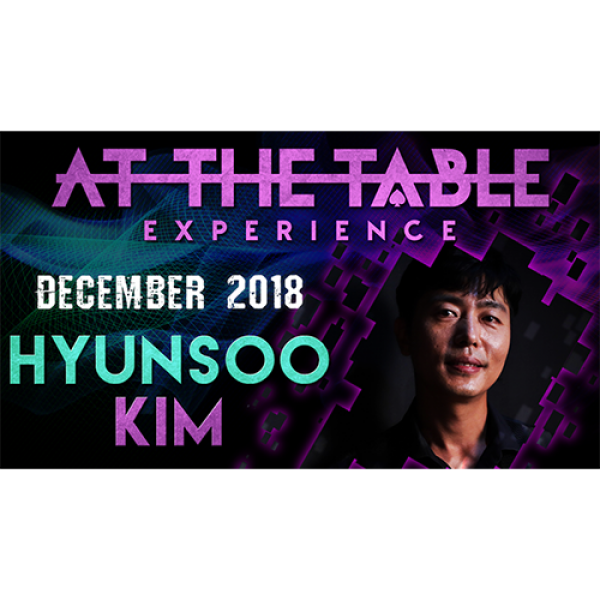 If you can describe Hyunsoo Kim in one sentence, it would be "A teacher to all stage magicians of Korea." 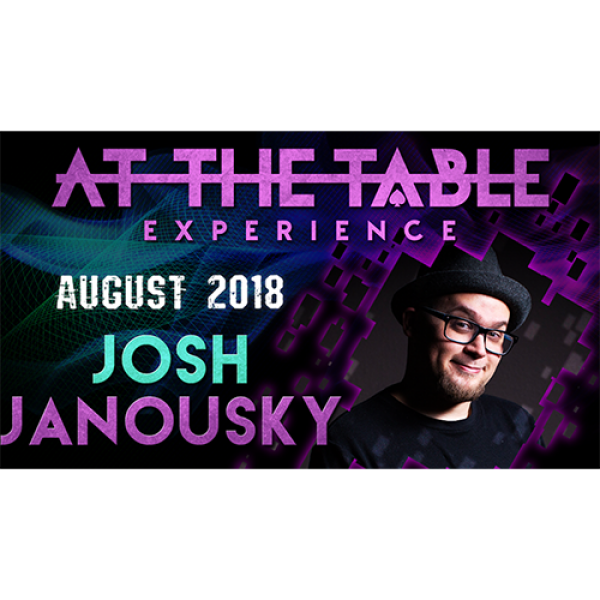 When you watch him perform on stage, you'll be struck in awe at his suave handling of his stag..
A rising star in magic, Josh Janousky has earned a reputation for sharing material that is both extremely clever and highly workable. 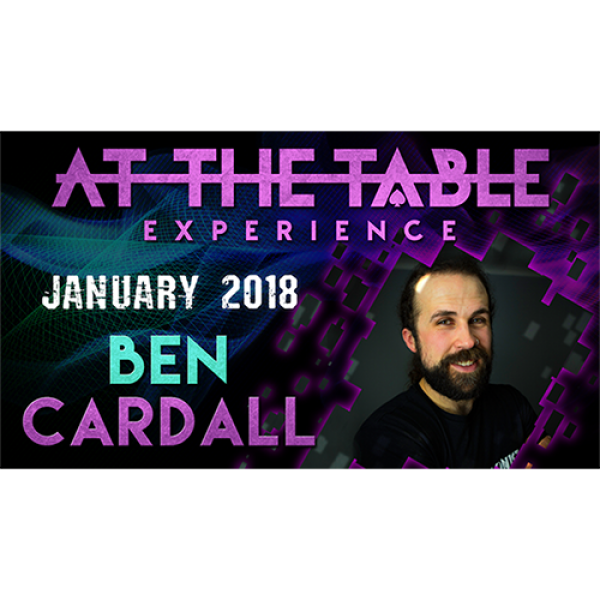 Josh's magic can be found in the working repertoires of many indus..
Ben Cardall uses his unique capabilities of reading people and deducing clues to present himself as a mind reader extraordinaire. 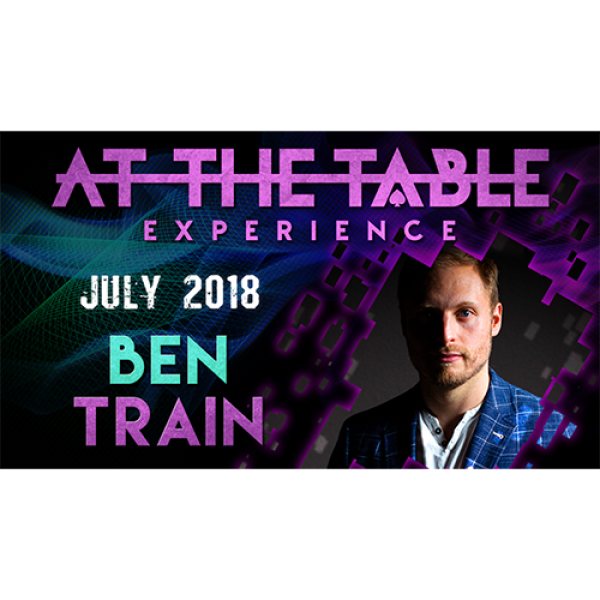 From popular releases such as "Sherlockian" and "Ratiocination," this ..
Ben Williams has been working behind the scenes in the magic industry for over a decade. 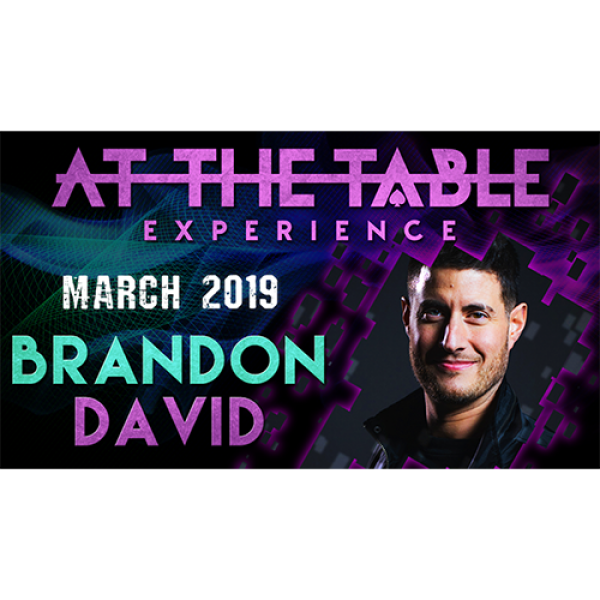 With many top-selling releases under his belt, he has been known to create well thought-out routines and ideas ..
One half of the duo that brought you the wildly popular Envy-lope effect, Brandon David is a creative tour-de-force. 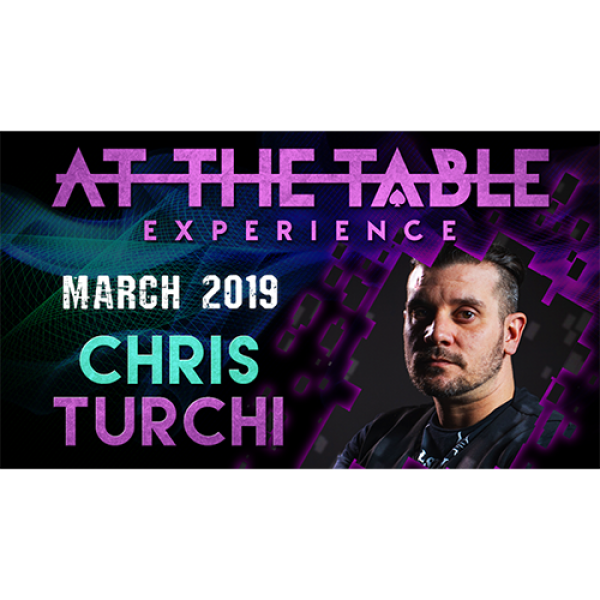 In his lecture, Brandon brings over 4 hours of killer visual eye-candy that you'll ..
One half of the duo that brought you the wildly popular Envy-lope effect, Chris Turchi brings you a lecture full of working material upon which he has built an entire career. 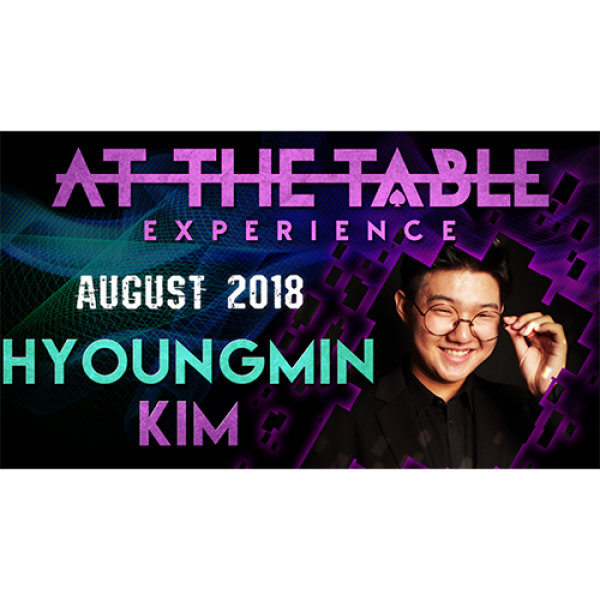 His routines are tried an.. 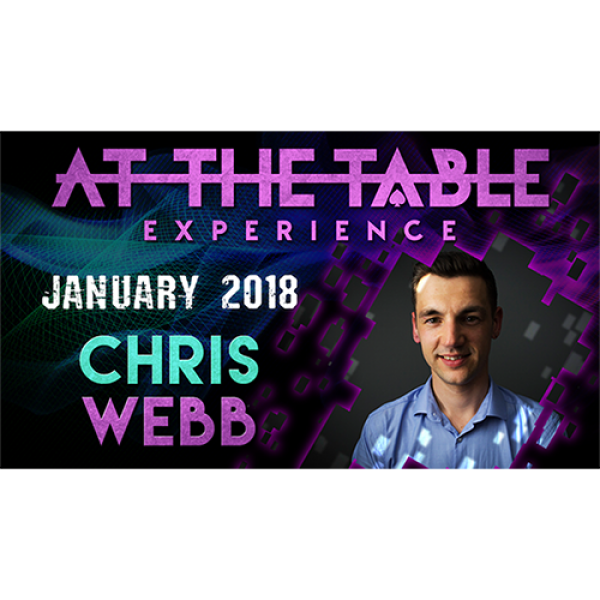 Known for his creative and lighthearted approach to magic, Chris Webb has been performing and creating for over 15 years. 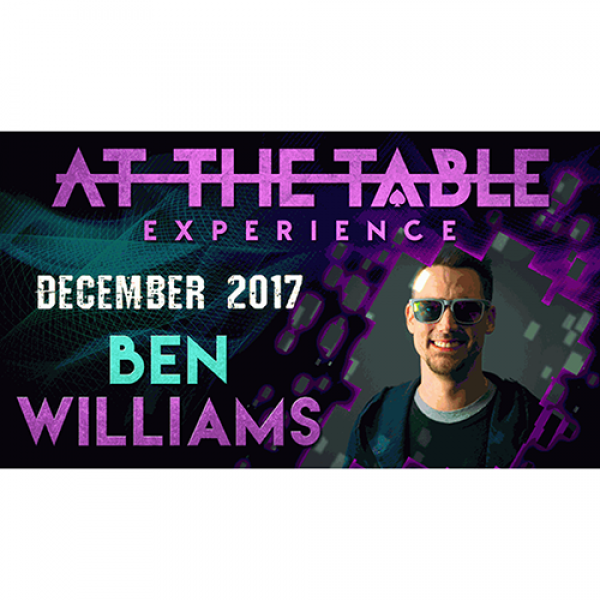 He's performed all over the U.K. for elite audiences such as the Silverstone G.. 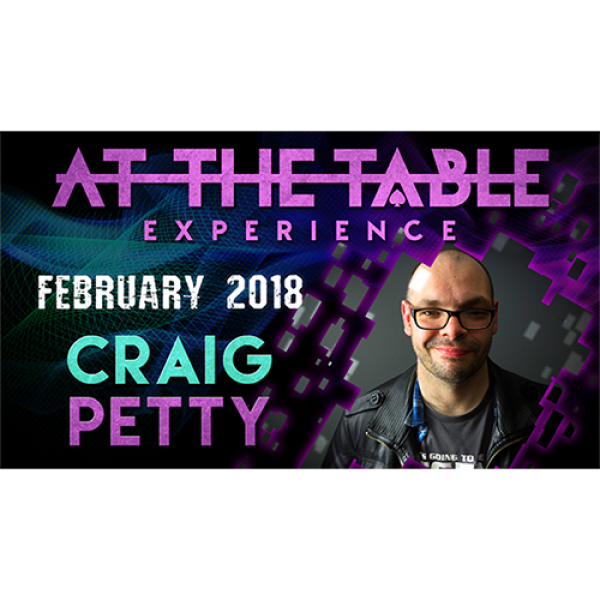 Known by his peers as one of the greatest sleight of hand artists in the UK, we welcome Craig Petty for an amazing lecture At The Table. 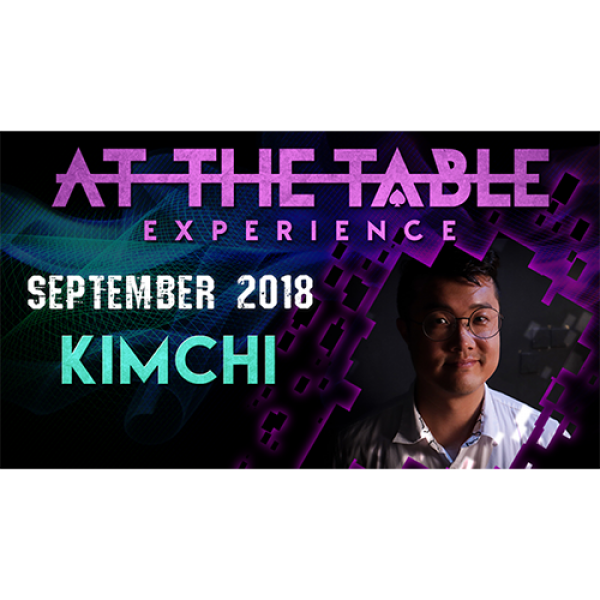 Craig has published over 30 instructional DVDs on the art of ma..